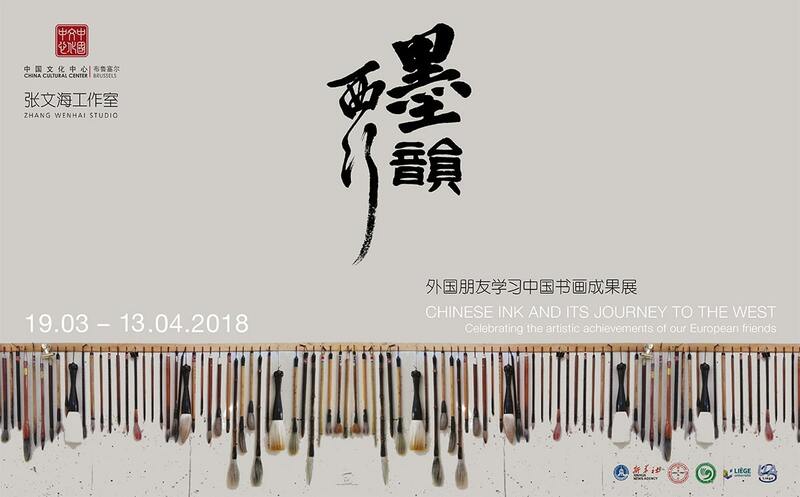 From March 19th 2018 until April 13th, 2018, the China Cultural Center proudly presents “Chinese Ink and its Journey to the West”, an exhibition symbolizing intercultural friendships between Chinese painting and calligraphy master Mr. ZHANG Wenhai and his European students. From Alexander the Great’s punitive expedition to the East, to the Silk Road’s purpose to reach the West, history has clearly shown that the meeting between the two dazzling cultures of the East and the West was in no way down to chance, but rather to the fact that they were drawn to one another like magnets. In like manner, Zhang Wenhai came to Europe more than ten years ago to study at the Brussels Royal Academy of Fine Arts in his pursuit of exploring European art, while Europeans have been fascinated with the refined culture of the Far East for thousands of years. It is often said that anyone who has steeped themselves in a nation’s culture not only has the potential to spread it further, but actually has a responsibility to do so. To that end, Zhang Wenhai started teaching curious Europeans the art of Chinese painting and calligraphy, which resulted in a wonderful intercultural exchange. Very soon, Zhang Wenhai understood that the real power of art is that it has no borders and that it must be understood and shared. 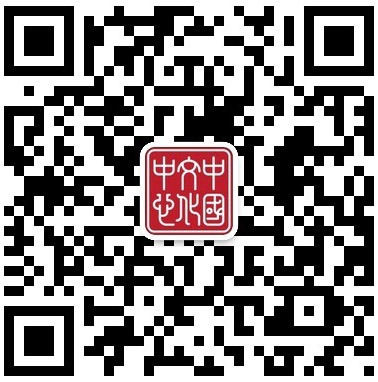 Under this motto, the China Cultural Center is proud to present the exhibition “Chinese Ink and its Journey to the West”, showcasing the artwork of Zhang Wenhai and his European students. The exhibition features a series of traditional artistic forms such as xieyi, gongbi, flowers and birds, landscape, calligraphy and various other forms. Their art bears more meaning than simply the demonstration of the skill of calligraphy and Chinese painting, but is foremost a metaphor for Zhang Wenhai’s European students’ fascination with Chinese art and their desire to share it with the world. Wonderful intercultural friendships came forth out of these yearlong collaborations, the kind of friendships that allow people to learn more about each other’s cultures. Open from Monday to Friday according to the opening hours of the Center.